Thinking about leasing a multifunction copy machine? Here are some things to think about before you take the leap. 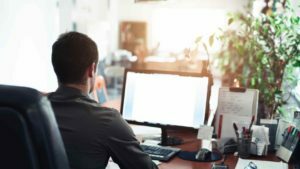 Often times it’s the office managers or administrators that are given the task of finding a copier lease for their printing and office solutions needs. Flat Rate Copiers has developed an Instant Online Quote Tool that makes this daunting task very easy. You can create multiple quotes to fit your printing needs and budget, you can save the quotes, share them with your boss, and the application / qualifying process is simple and quick. When you lease a copier or multifunction copy machine you are extending a payment option in order to upgrade or replace your current printing equipment. 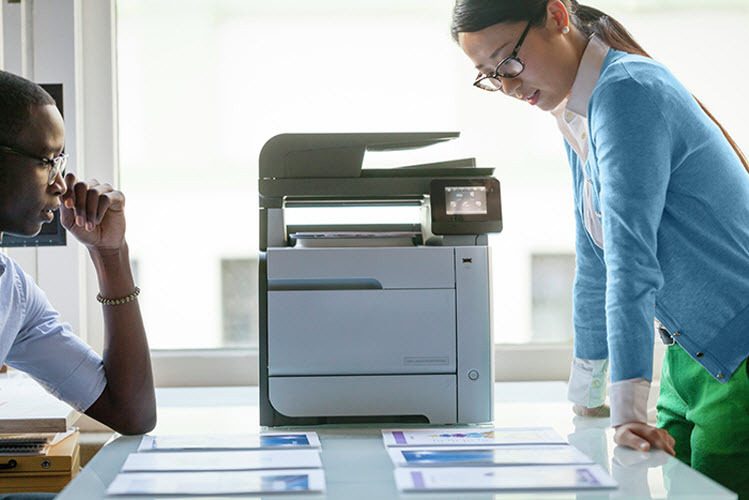 Leasing a copier is a great option for businesses because you can set your budget, have flexible payments, you can set the term, and own your copier at the end of the lease usually for $1.00 buyout price. 2. Does my price per print increase if I go over on my monthly prints? 3. How much does my printing price increase? 4. Can I own my copier after my lease is up? 5. Can I continue my maintenance agreement once my lease is up? 6. Is delivery and setup including in my price?